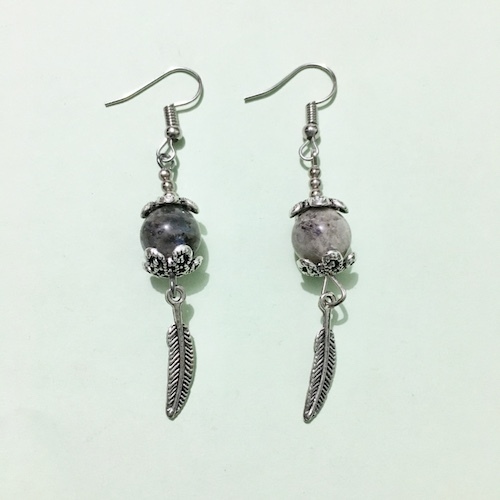 Buy lead-free dangle earrings with genuine labradorite stones from NatureOz, a reputable online crystal shop in the Philippines. Known as the Stone of Magic, labradorite is perfect for awakening one’s innate magical powers. This is a crystal of diviners, healers and all who embrace their magical gift for self-empowerment. It also has the power to protect its wearer from negativity and misfortunes.